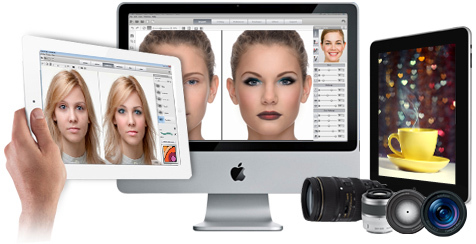 Mac community, get ready for FaceFilter3 Mac! Don’t feel left out, Mac users... you are always on our minds! We have worked around the clock to distribute the powerful FaceFilter3 to you in Q2, 2013. It’s definitely worth the wait! Need some help? 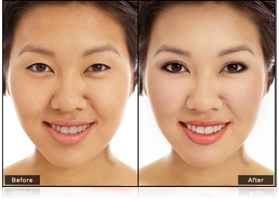 Our step-by-step tutorials show you how to resolve skin problems, apply makeup, and even adjust expression and reshape the face. But that's not all! FaceFilter3 also includes Lens Filter and DSLR post effects... and yes, we do have tutorials for those as well! 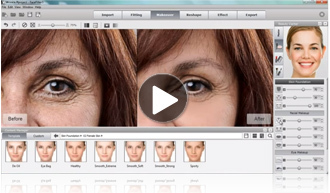 Besides the video, we have also built up a showcase gallery containing various models to help you learn how to resolve different skin issues in different types of images. Check it out and learn from these great examples. Leave your comment and tell us how you think about these coming updates and what your expectation is!